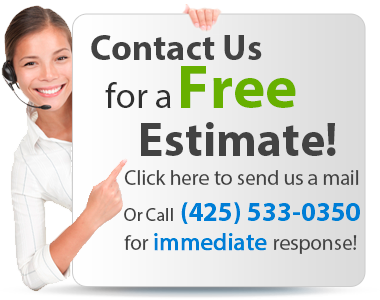 Instant Garage Door Repair IGD - Renton, WA (425)533-0350 We repair Garage Doors 24/ 7 >>> Get Free Quote! See why people have rated us the best garage door company! 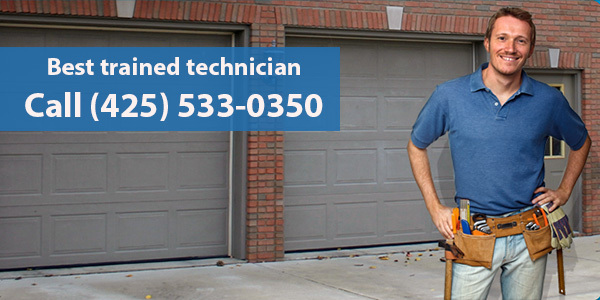 Garage Door Repair & Installation Renton WA, 98056. 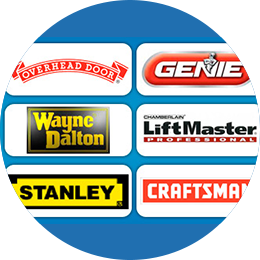 Welcome to our Instant Garage Door Repair website. 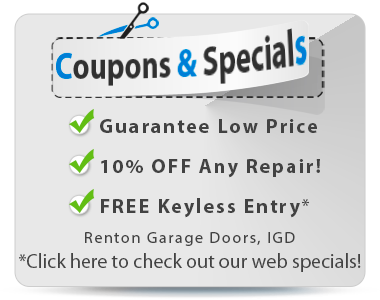 IGD is a locally owned and operated and offer all types of services associated with garage doors for residents of Renton. 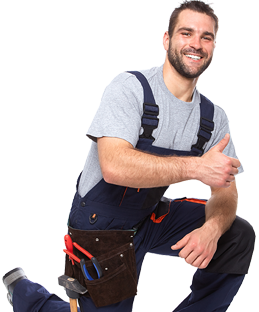 We specialize in all garage door repair services for both residential & commercial clients. We are always on call 24hrs/ 7 days a week, 365 days of the year for emergency garage door repair service. 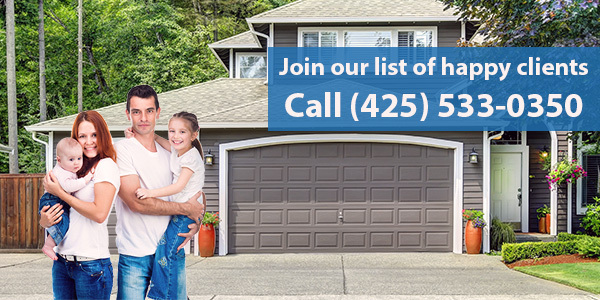 We provide professional garage door repair, garage door installation and garage door maintenance services in Renton, WA and the Seattle metro area. 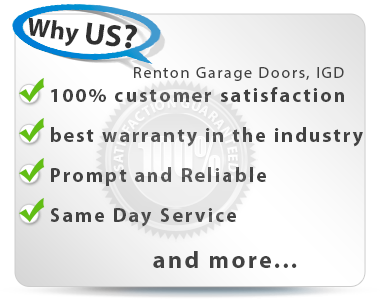 Why IGD Renton Garage Door Repair? Our goal is to have our clients satisfied with our quick, reliable and high quality garage door services. 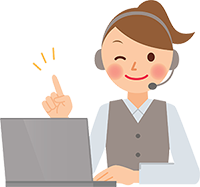 We have years of experience and thousands of satisfied customers. We will be glad to make you another happy customer. Our professionally trained technicians will evaluate and discuss what is best needed for your specific garage door. They are trained to handle all types of leading garage door brands and the numerous kinds of garage door problems they may encounter. 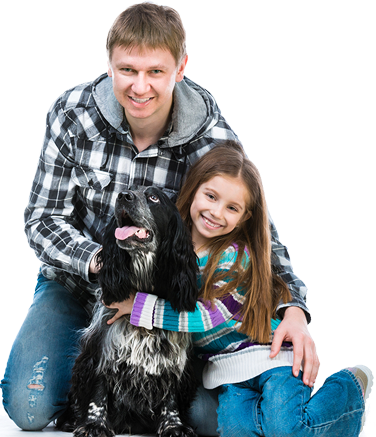 We offer our customers the very best technicians around Renton. 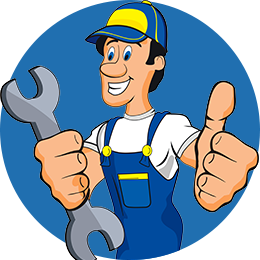 There are no situations that our trained technicians can not succeed in fixing or repairing a garage door, in an appropriately timed and effortless manner. 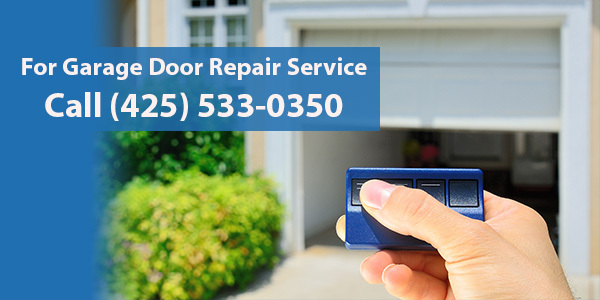 At Instant Garage Door Renton, WA., we offer the best garage door repair services available in Washington area. Those include garage door installation, repair and replacement . 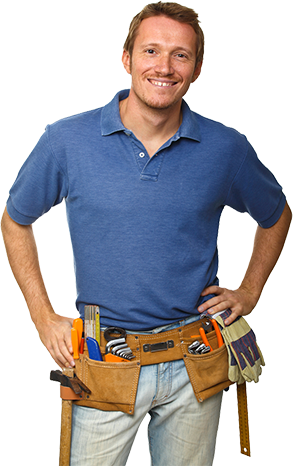 Choose to work with us and get excellent garage door repair service. 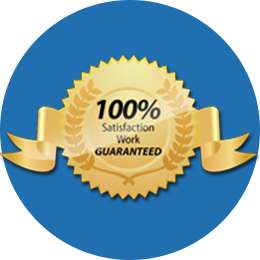 Choose Garage Door Repair Renton and your satisfaction is 100% Guaranteed.